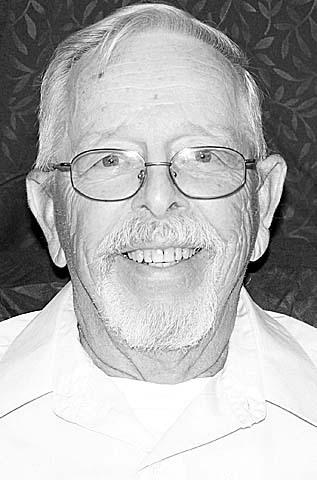 C. Wayne Wert, 83, of 92 Barton St., Lock Haven, passed away Wednesday, Dec. 5, 2018 at his home. On Sept. 1, 1956 in Malden, Massachusetts, Wayne married the former Margaret L. “Peggy” LeBlanc, whom preceded him in death Dec. 3, 2017. He is survived by three sons, Timothy (Amy) Wert of Dallstown, Daniel (Sabrina) Wert of Pleasant Gap and Peter (Bree) Wert of Lock Haven; a daughter, Pamela (William) Herman of Lock Haven; a sister, Frances “Kitty” Barton of Massachusetts; 14 grandchildren; 18 great-grandchildren, with another expected; and several nieces and nephews. A Celebration of Wayne’s Life will be held on Monday, Dec. 19, 2018 from 5-8 p.m. at the Lock Haven First Church of Christ, 330 N. Vesper St., Lock Haven, Pa. 17745.